Have you noticed? I bought a new URL! 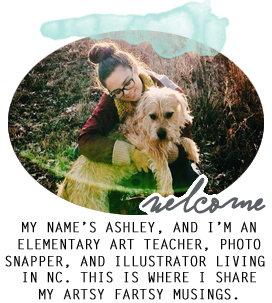 I'm now the proud owner of ashleyperryblevins.com :) and with that I am making a new blog lovin'. This post is basically to validate that this is my blog for that site, but I'm also excited that I don't have to say blogger.com after my web address anymore! Also, a girl I went to college with [who's also a blogger here in NC] started a "Blog Hop" for other NC bloggers. I joined in and I added a button on my sidebar for easy future access :). 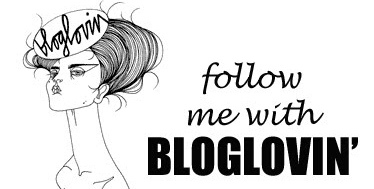 If you are an NC blogger, go visit her site: Thirsty World Designs and please join in! Thanks so much for the support! I think it will end up being a great list! 2012 Recap | Pictures, Highlights, and Cats!